A new report has emerged based on four years of research by a collaboration of Australian universities. Having The Last Word Will Making and Contestation in Australia can be of help to non profits when planning their bequest programs. 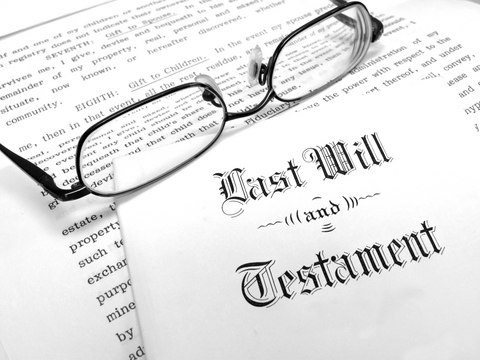 The report revealed only 16% of individuals found it important to include a charity in their will. The majority of these people were women and people without children. Charities are advised to differentiate their bequest programs from other non profits while keeping it as just one part of their overall fundraising program. 22% of people intended to make a will but had not yet meaning that they were all potential donors.